This very practical book guides museums on how to create the highest quality experience possible for their visitors. Creating an environment that supports visitor engagement with collections means examining every stage of the visit, from the initial impetus to go to a particular institution, to front-of-house management, interpretive approach and qualitative analysis afterwards. This holistic approach will be immensely helpful to museums in meeting the needs and expectations of visitors and building their audience. an up-to-date bibliography of landmark research. 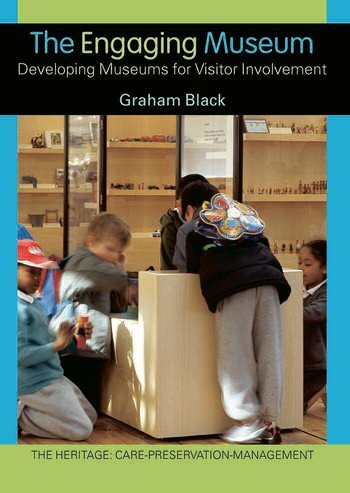 The Engaging Museum offers a set of principles that can be adapted to any museum in any location and will be a valuable resource for institutions of every shape and size, as well as a vital addition to the reading lists of museum studies students.